Hailing from Montgomery, Alabama, Warren was a 2x All-metro and 1x All-County selection. He committed to play college ball at Jacksonville State University. As a Gamecock, Warren recorded 166 tackles, a sack, 8 interceptions, 2 interception returns for touchdowns, 29 passes defensed, a forced fumble and 5 fumble recoveries. He was named 1st-team All-OVC in 2013. He was rated as the 12th best free safety in the 2014 NFL Draft by NFLDraftScout.com. 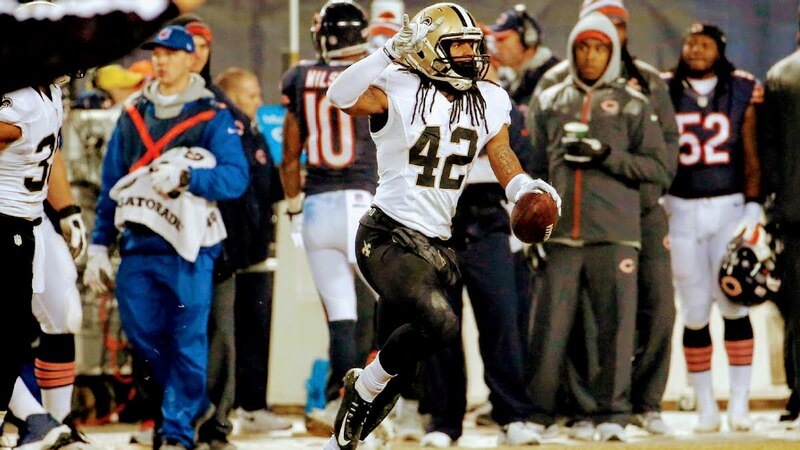 Warren signed with the New Orleans Saints after going undrafted in the 2014 NFL Draft. He made his NFL debut in a start against the Baltimore Ravens and made 7 tackles. He also recorded 2 interceptions in a game against the Chicago Bears later that season. Warren also has a stint with the Minnesota Vikings and the Ottawa Redblacks of the CFL. In 2017, the 25-year old Warren participated in The Spring League’s inaugural season.